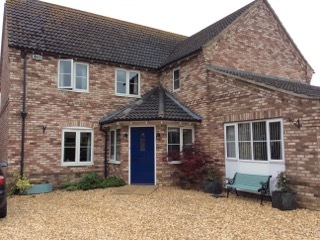 Acer Lodge Bed and Breakfast is a spacious detached house set in a quiet rural location within Breckland, a stones throw from Thetford Forest. We are located just off the A1065 centrally placed for links to local attractions as well as Cambridge, Norwich, Kings Lynn, Ely and the North Norfolk Heritage Coast. We aim to offer a warm, relaxed, friendly atmosphere with breakfast cooked to order and served in our sun lounge with views to the garden and open countryside beyond.